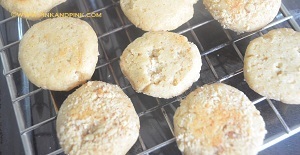 Nankhatai recipe is my 7th baking recipe in my pressure cooker. You can bake them in your microwave oven too with the same ingredients. 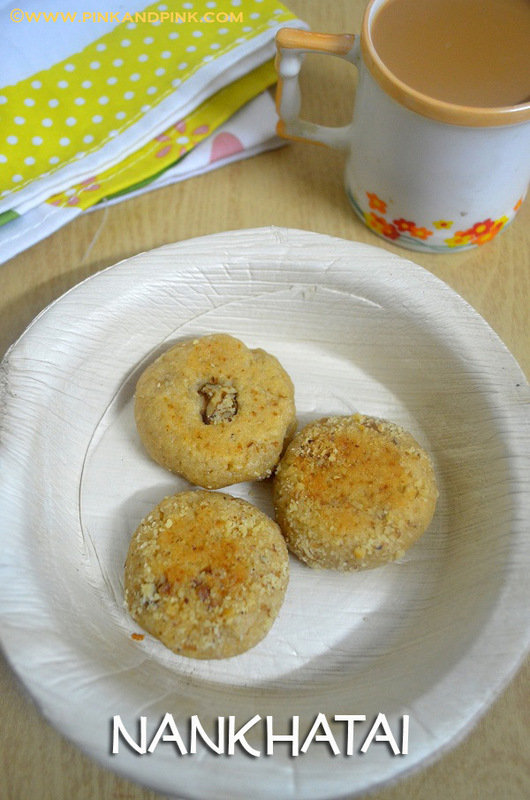 Nan Khatai is more famous among Marathi People. 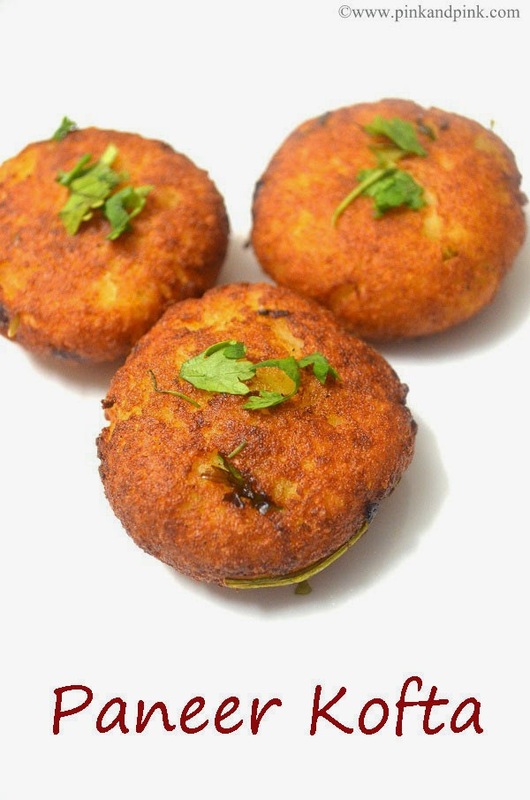 Nan Khatai(in Hindi) is famously known as chewsburry in Tamil Nadu. 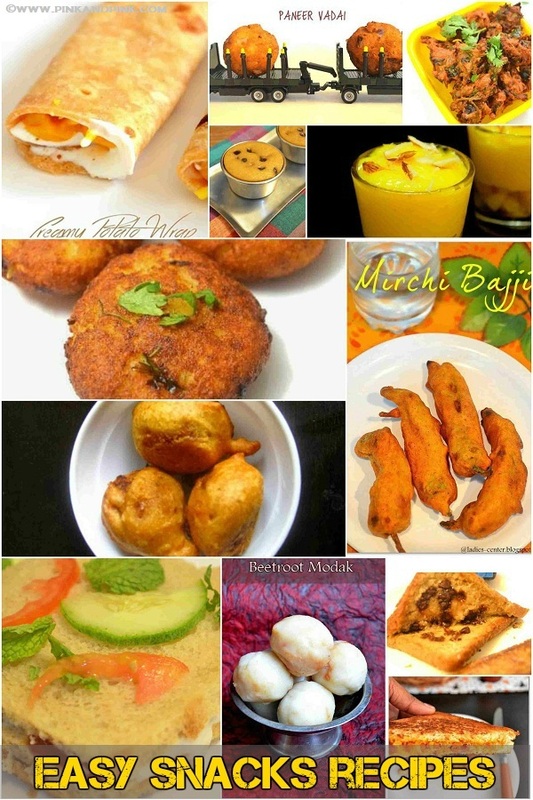 Usually Naankhatai is made with maida and besan flour. I wanted to make it little bit healthy. So, I have added more wheat flour and less maida. I have made them in pressure cooker without oven. 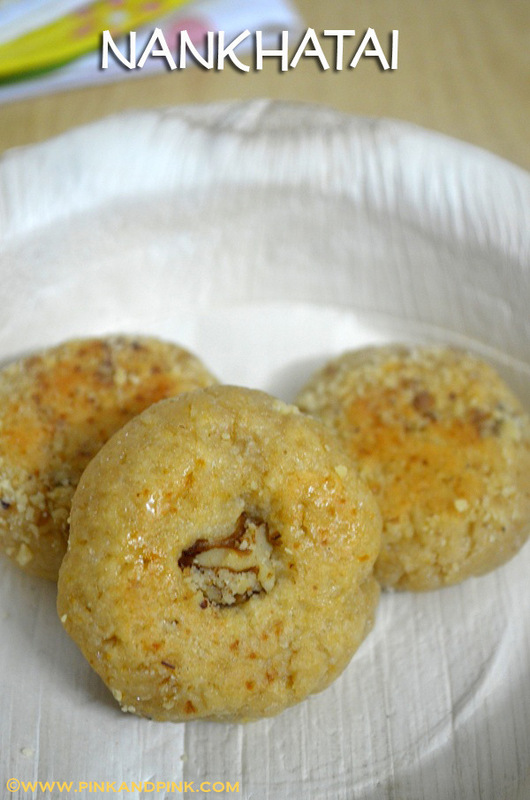 As this is wheat naan khatai, it might not be as sweet as regular nan khatai. But it is surely good enough to please your kids. You can make it as soft nan khatai(my husband's preference) or you can make it little hard like biscuits(my preference). It is all about cooking time. 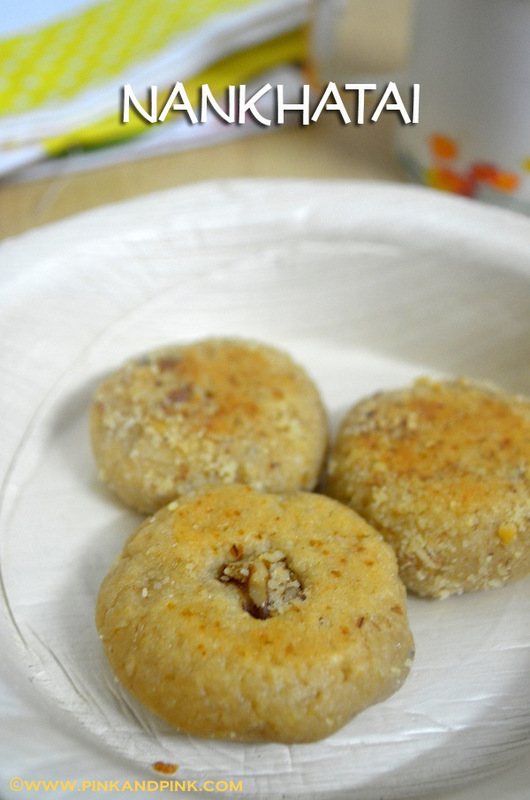 Cook for more time if you want crunchy nan khatai. To have more shelf life, you can eliminate milk completely and add just ghee for kneading. The taste will remain the same for 1 week without refrigeration. If you are adding milk, it is good to refrigerate same day or after 1 day to have more shelf life. Grind sugar and cardamom in a mixie and make a fine powder. Transfer this mixture to a mixing bowl. Add wheat flour, maida and baking powder to the mixing bowl. If your ghee is not melted, you can add it as such and start making a smooth dough. Sprinkle milk if required. I had to add 1 tbsp milk. 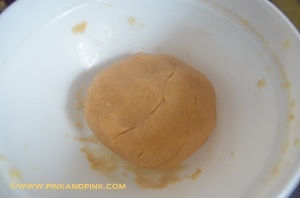 If the ghee is melted, add ghee little by little to the mixing bowl to kneed the dough. Once you finish off the ghee, you can add milk to help in kneeding. Keep the dough covered for 20 minutes. 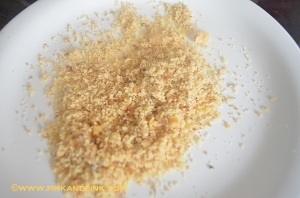 Meanwhile grind the nuts in a mixie and make a coarse powder. Keep it ready in a plate. If you are going to add as whole nut, you do not need to grind. Make equal sized balls out of the dough. Flatten the ball in your desired shape. You can either press a full piece of nut in the middle. Or you can press the flattened ball on the nut powder and coat one side with the nut mixture. Shaping and garnishing parts are as you desire. Remove the gasket and whistle from the pressure cooker and preheat the pressure cooker in high flame with its lid closed for 5 minutes. I used Prestiger Pressure pan. I prefer deep pan for making cookies as we get more room for cooking more no of cookies at a time. Do not add water or sand. 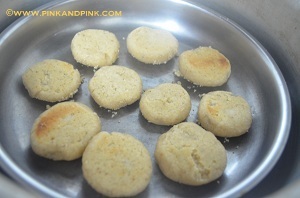 Meanwhile grease the cooking pan with ghee and place the nan khatai dough with at least 1 inch gap between each other. Once the cooker is preheated, open the lid. Place a cooker plate or any other similar perforated plate inside the cooker. Place the cooking pan on top of it. 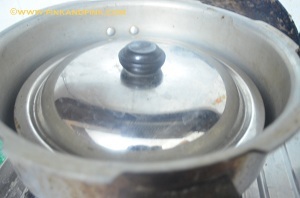 Close the cooking pan with a thick steel or aluminium lid. 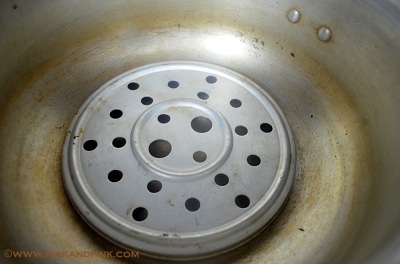 If you do not have such lid, you can use cooker lid also but without whistle and gasket again. Do not cover the entire cooker. You need to cover only the cooking pan if you are not using cooker lid. Cook the nan khatai in medium flame for 10 minutes. 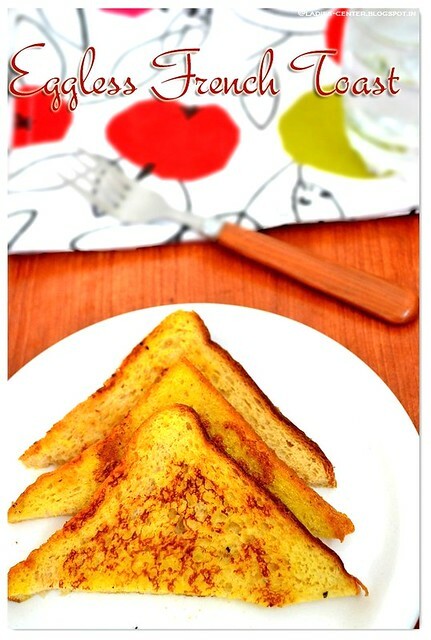 Check whether it is cooked well in the bottom. They should turn to light golden brown color and not dark golden brown. If not, cook for somemore time. Take out the cooking pan out with a help of a pot holder and keep the flame in low. 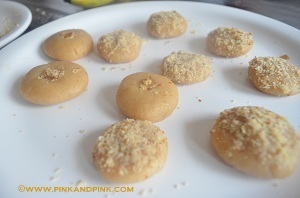 Turn all the nankhatai to the other side with the help of a spoon or knife(greased with ghee or oil). Keep the cooking pan again on top of cooker plate and turn the flame to medium and cook till the other side changes to light golden brown in color. Switch off the stove and take the cooking pan out. Keep the nan khatai on a wire rack to cool down. Store in an air tight container. 1. 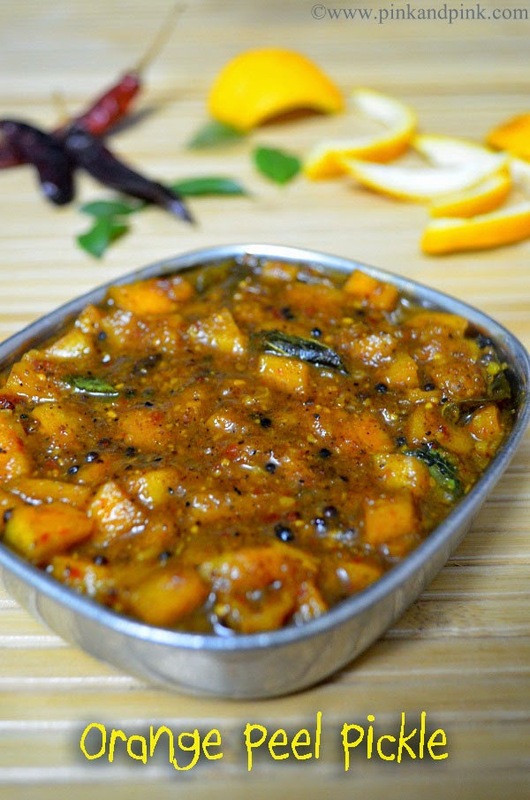 You can add butter instead of ghee. Some bakery uses dalda in making nankhatai. 2. It is always good to keep an eye after 10 minutes. If your medium flame itself is too high in your stove, you need to look before itself. 3. Baking time depends on various factors. So, time might not be the same for everyone. 4. 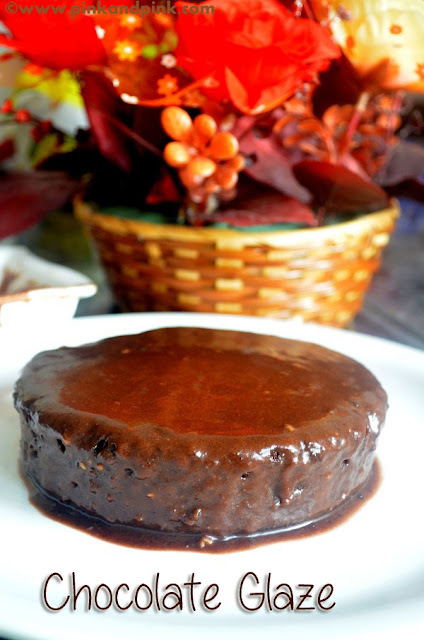 You can learn the art of baking in pressure cooker after few trials. So, if this is your first time baking experience in pressure cooker, be patient and keep watching the consistency frequently.